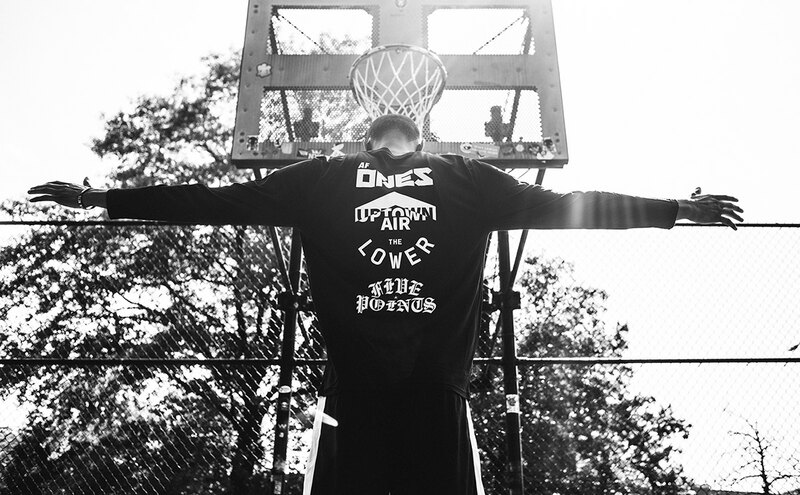 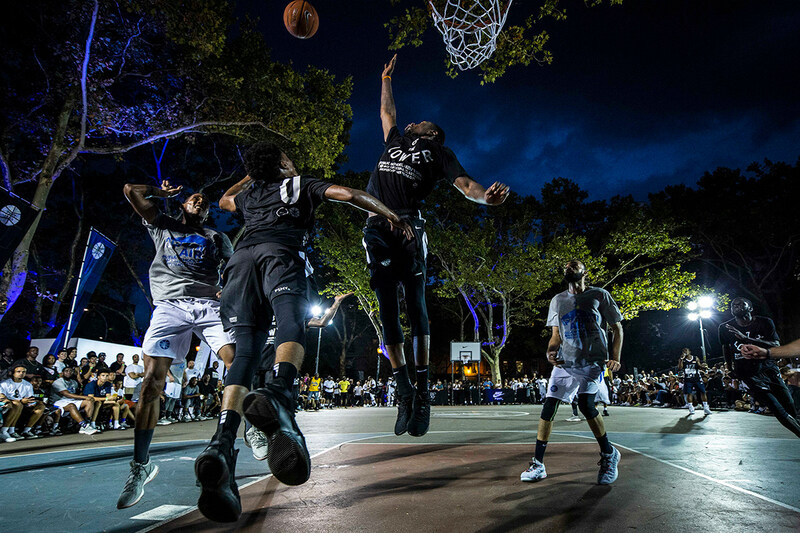 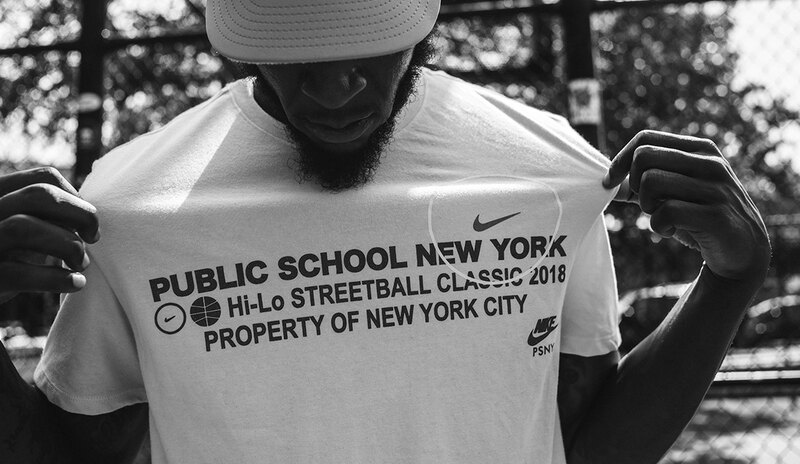 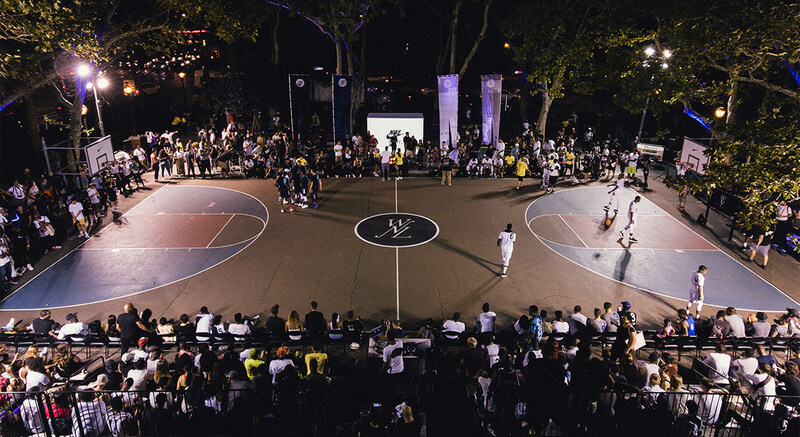  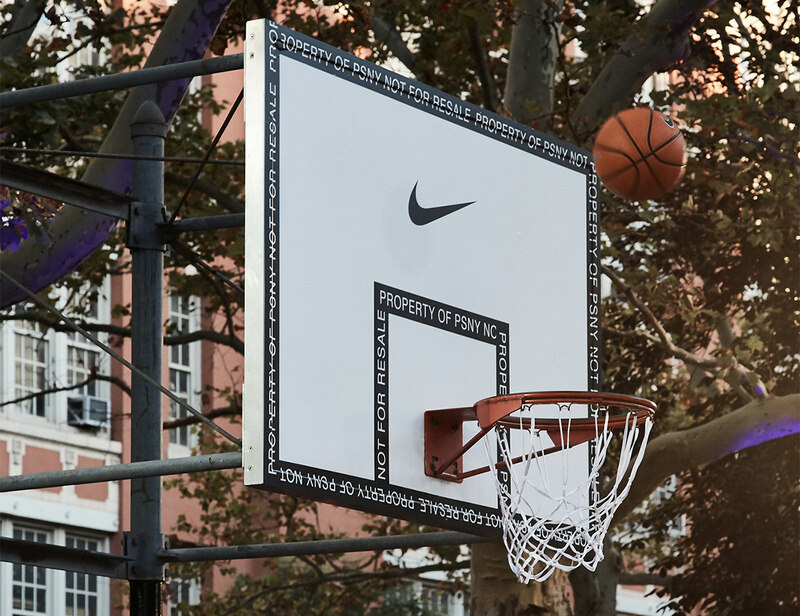 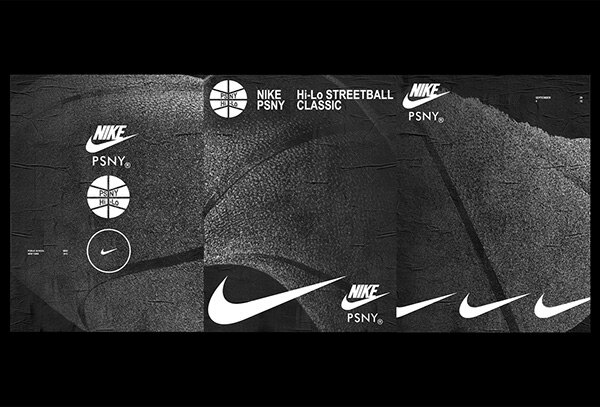 Along side the launch of the PSNY NIKE AF1 we collaborated with Nike to create the inagural PSNY Streetball Classic. 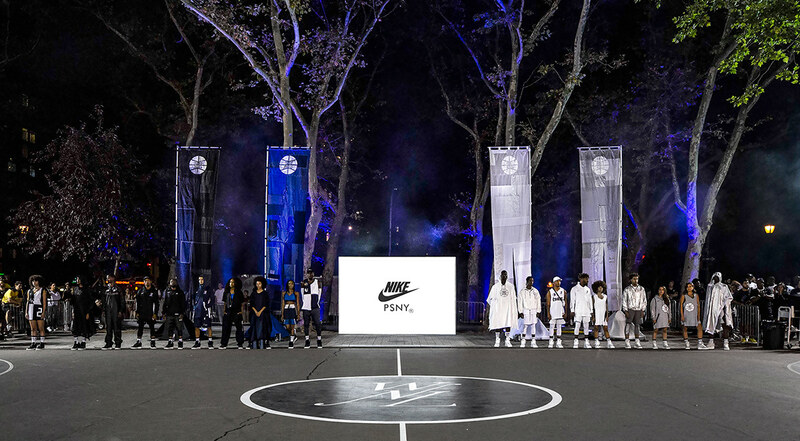 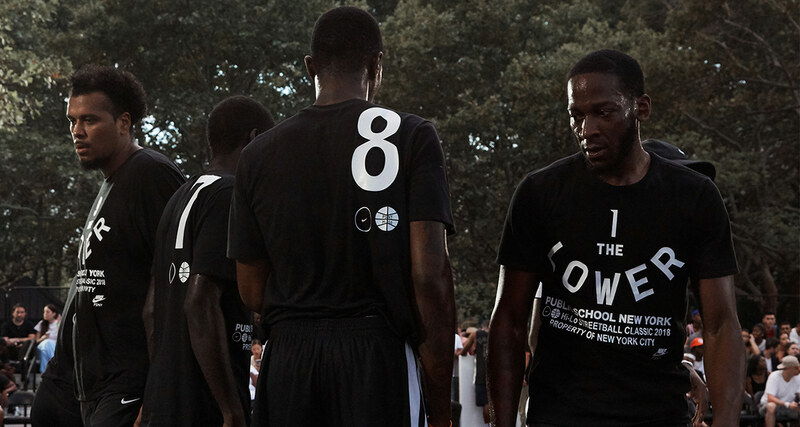 Which was a finale 5 game basketball tournament to celebrate AF1 and New York city Basketball. 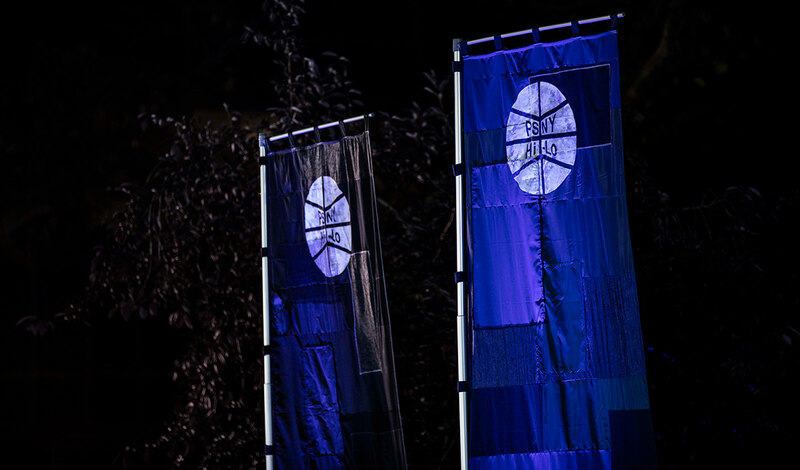 Resulting in the creation of the visual system and aesthetic for the tournament itself. 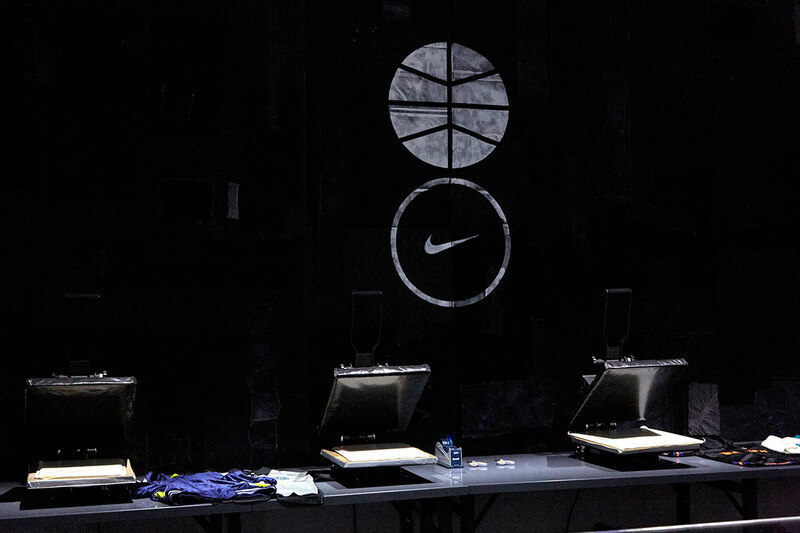 From the 4 team logos to their uniforms, backboards and communication around the tournament, using short films and various posters. 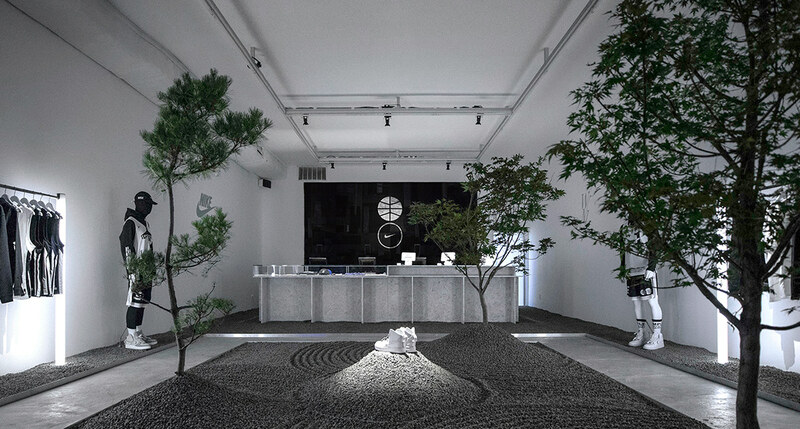 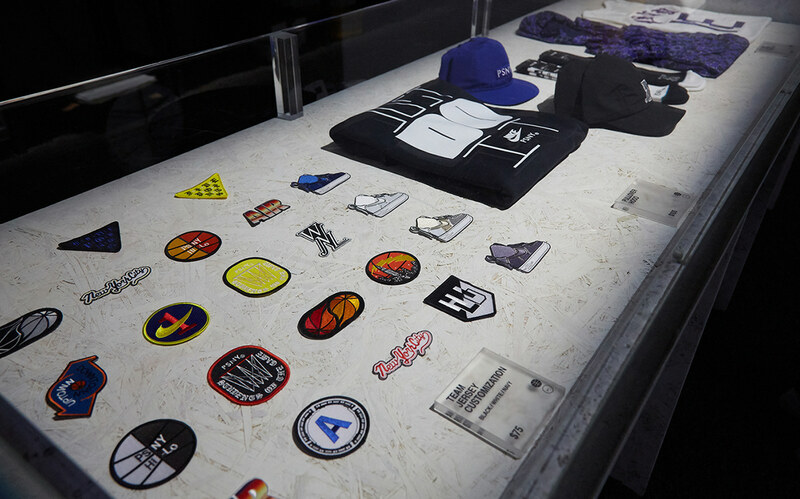 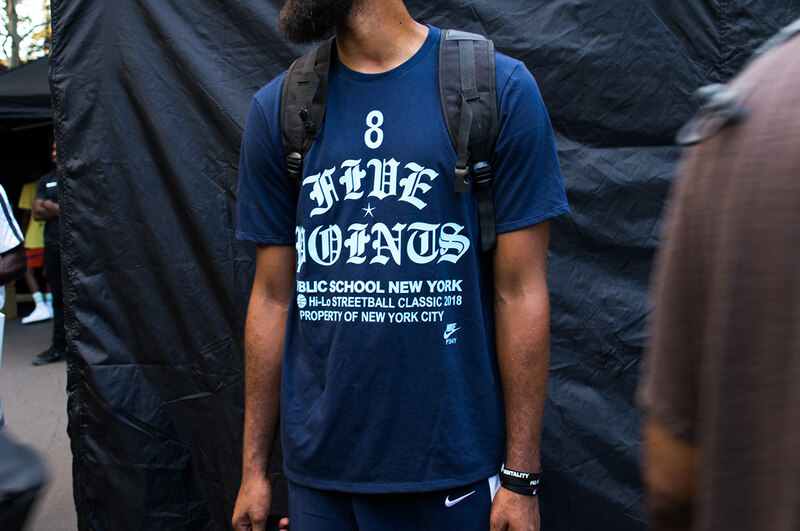 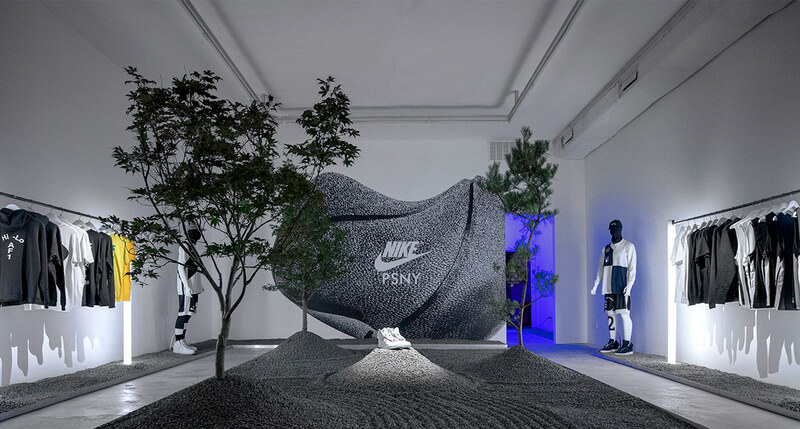 congruently the new PSNY store location hosted a pop-up shop which took elements from the tournament and expanded them into a shopping experience with a customization station where consumers could create custom bespoke pieces visually representing the ethos of the PSNY Classic through graphics and embroidered patches.